Gate Repair Miami FL is available 24/7 for all your gate repair needs. From installing gate motors to intercoms and sensors, our technicians are trained in providing excellent service to our customers. If it’s time to upgrade your gate, we’re ready to help you. We carry swing, slide, security gates and all of the accessories you need! 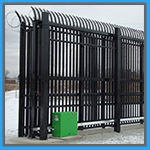 If you are interested in repairing or replacing your gate,. call us today! 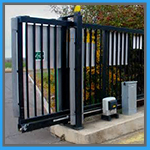 Automatic gates are a great investment in your business. These efficient systems are reliable and require little maintenance, but when they do, you can count on Gate Repair Miami FL to provide you fast and convenient gate service. If you have a sliding gate, we’re here to help you! 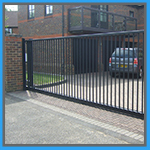 Slide gates are ideal for a driveway, because swing gates require more space to accommodate its opening and closing. Our technicians are experienced can fix any sliding gate, including welding hinges. Call us for more information! 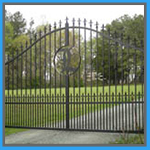 Gate Repair Miami FL offers plenty of elegant swing gates. Swing gates provide amazing curb appeal to your home and provides the security you need for you and your family. Gate sensors are the eyes of your automatic gate, and when they can’t see what’s coming or going, they have no idea how to properly activate the gate. We can repair your sensors or install new ones… it’s up to you! Call us for more information! 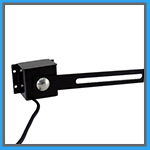 The opener is possibly the most important component for the gate to operate. Without the opener working properly the gate can remain open or closed causing you frustrating situation. 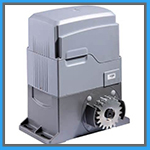 Gate Repair Miami FL technicians are well trained in repairing any opener motor to get your gate operating smoothly once again. 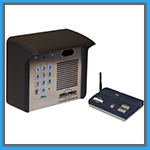 Intercom systems are great when it comes to monitoring who is accessing your property. 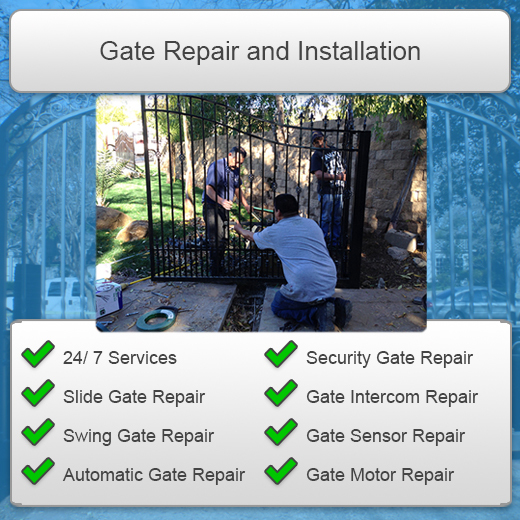 Gate Repair Miami FL technicians specialize in repairing and replacing any intercom system. For more information or if you’d like an estimate, please contact us today.